We work hard to earn your trust, and we are committed to our customer satisfaction. 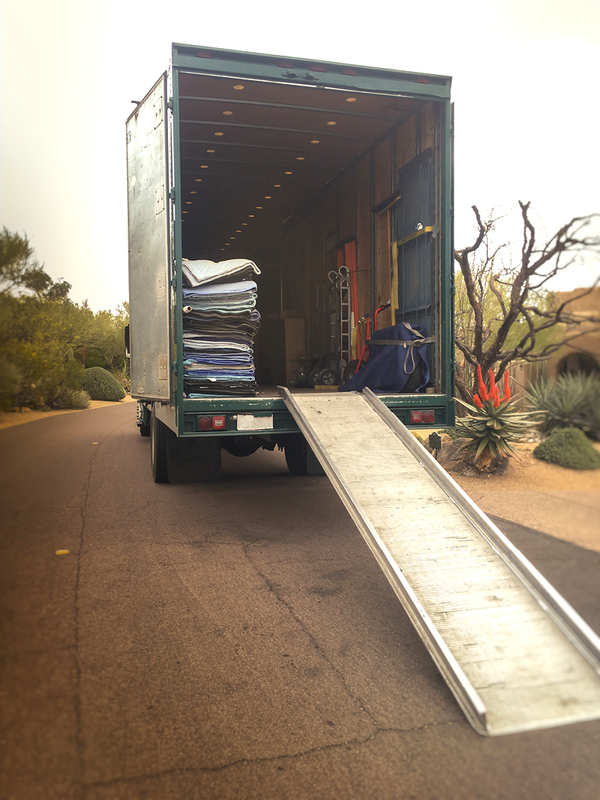 Our moving team always has the right equipment whether it’s moving boxes, tape, furniture pads, or other supplies. As a company we offer many services to help make your stressful move simpler and stress-free. We offer packing and unpacking services and we are also available to load and unload rental trucks. Our highly trained and professional employees, take the time to fully understand your moving needs. We focus on making your moving experience as pleasant and hassle free as possible. Your valuables are treated with care and respect. Before we begin packing and moving your valuables, we take the time to fully understand your needs. We focus on making the stressful move more pleasant and as hassle-free as possible. Your valuables are treated with care and respect just like they were our own. Even though our company has grown over the last two decades, we still offer the same personalized and friendly service to each customer. We remember everyone’s name and voice, we remember the tiny details of your move and are committed to completing every move in the best possible way. Our goal is to take eliminate the stress of moving in a fast, friendly, professional, affordable, and timely manner.